From the lowest to the highest-paying jobs, people are experiencing work stressors caused by the way work is organized. 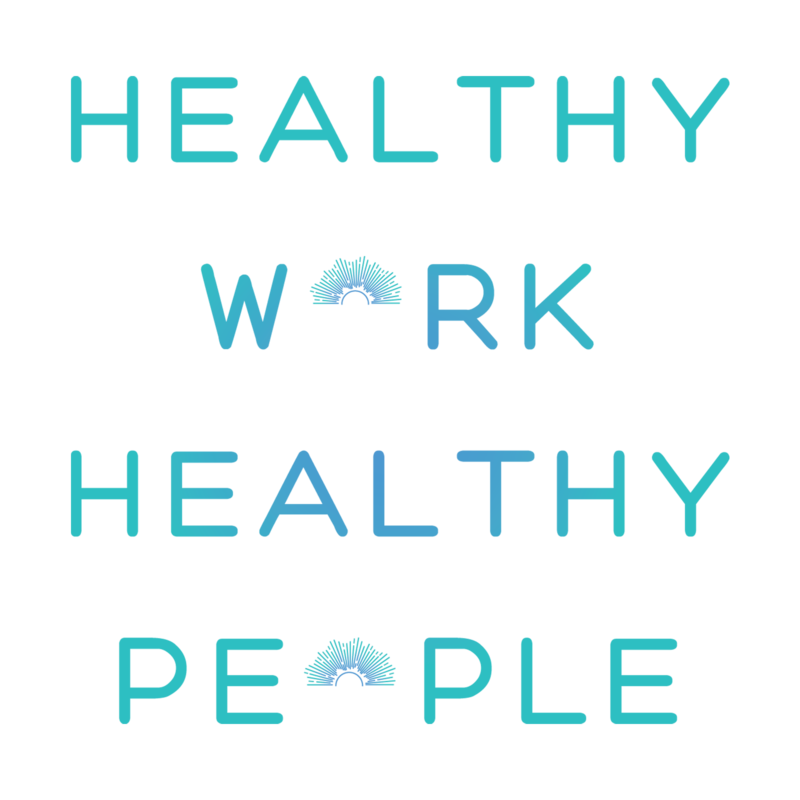 We want to make working people and others aware that unhealthy work is a major threat to health, well-being and productivity. But it doesn’t have to be this way. It’s not easy, but individually and collectively, people can and sometimes are bringing about positive change—for the organizations they work for as well as for all working people. We are making a full-length documentary film and companion book that will expose this mostly hidden threat to the well-being of working people from all walks of life. We will tell the stories of nurses, hotel housekeepers, assembly line workers, bus drivers, software developers, technology workers, cashiers and others, and show how they have been negatively impacted by unhealthy work. The film will also explore the role of globalization, the pressure most companies feel to pursue ever-increasing profits at any cost, and how these economic factors contribute to the exploitation of working people from all walks of life, fueling unhealthy work in the U.S. and worldwide. Interviews and graphics will summarize the relevant scientific research of the past 40 years that shows how work impacts health and contributes to the chronic disease burden in the U.S.
Our documentary film will provide a compelling business case for reducing unhealthy work, as well as illustrate the collective actions (on the part of individuals, worker rights groups, labor unions, and others) that is changing the landscape and could achieve healthier working conditions throughout the U.S.
We are looking for organizations that are actively working to better the lives, and particularly the health, of working people. WorkSafe, NIOSH Total Worker Health, and Fight for 15 are a few such examples. If your organization has upcoming activities that we can film which address these concerns, please contact us. We are also looking for funding, as filmmaking is expensive. Any help would be appreciated. Because we are a 501(c) 3, a non-profit charitable organization, contributions are tax deductible. Please contact us if interested. Who is making the film? This effort begins with the Center for Social Epidemiology and includes researchers, activists, and veteran filmmakers such as Donald Goldmacher (Heist: Who Stole the American Dream?). We hope you will join us in this important, difficult, and yet very hopeful project that has the promise of improving the lives of millions of people who are either now or soon will be suffering from preventable work-related illness unless major changes take place.